After the success of TUBULAR BELLS and THE MIKE OLDFIELD COLLECTION in 2009, Mercury are delighted to announce that Mike Oldfield’s reissue programme continues with two stunning 2010 mixes of two of his best-loved works, HERGEST RIDGE and OMMADAWN to be released on June 7th 2010. 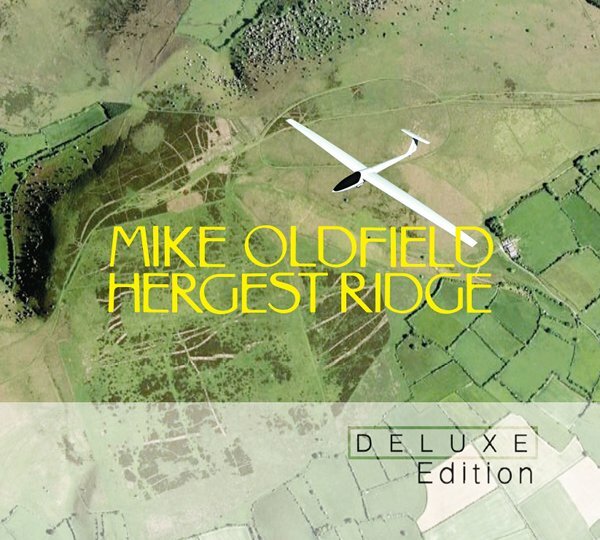 Hergest Ridge and Ommadawn have been mixed, approved and authorised by Mike Oldfield himself. Both albums are released in a Single Disc Edition, A Deluxe Edition (a 2 Disc plus DVD set), in digital form and as A Back to Black vinyl version. A Limited Signed Framed print edition which is only available through mikeoldfieldofficial.com. Originally released in 1974, Hergest Ridge was the follow-up to 1973’s groundbreaking debut, Tubular Bells. It gave Oldfield his first UK No.1 album, and was actually knocked off the UK top spot by Tubular Bells itself. It is another lengthy suite, reflecting the glory of the countryside Oldfield had secluded himself in following his early global success. Hergest Ridge is on the English-Welsh border near the town of Kington. A stunning new 2010 mix highlights the nuances of the work. Also found in research for the album was Oldfield’s original demos, never before heard. Also noteworthy is the album’s new cover. Oldfield was never happy with the album’s original fish-eyed lens picture of his glider on the top of Hergest Ridge. Armed with the brief of a redesign, Oldfield’s team struck upon the idea of using a Google Earth/Bluesky image of Ridge itself, and the surrounding countryside. It forever links the area and the music – further enhanced by the album’s booklet, Walking The Hergest Ridge – A Guide To Rambling and the Story Behind The Music It Inspired. 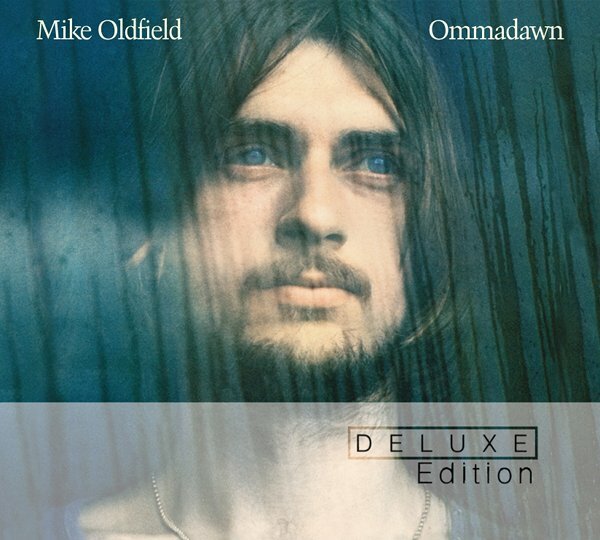 Originally released in November 1975, Ommadawn, remains one of Oldfield’s favourite works. Recorded at his then home at Hergest Ridge, it again took the form of two lengthy suites of music, but here there are added Irish and African influences. Oldfield looked towards composition on traditional instruments; It is affecting music that acted as a precursor to the new age musical movement. Featuring folk legends Clodagh Simons and Paddy Moloney as well as African drummers, Jabula, Ommadawn is a work of great beauty, and like Hergest Ridge before it, established the fact that there was much more to Mike Oldfield than Tubular Bells. The album, with its new 2010 mix by Oldfield himself, also contains the original demo, thought lost and the perennial Christmas favourite, In Dulci Jubilo. Each DVD features 5.1 surround sound mixes by Oldfield. Ommadawn adds the original promo videos for In Dulci Jubilo and Portsmouth.